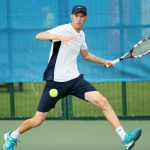 Four players on the Tennis Foundation’s Deaf Tennis Performance Programme have been selected to represent DeaflympicsGB at the 23rd Summer Deaflympics in Samsun, Turkey, from 18 – 30 July 2017. 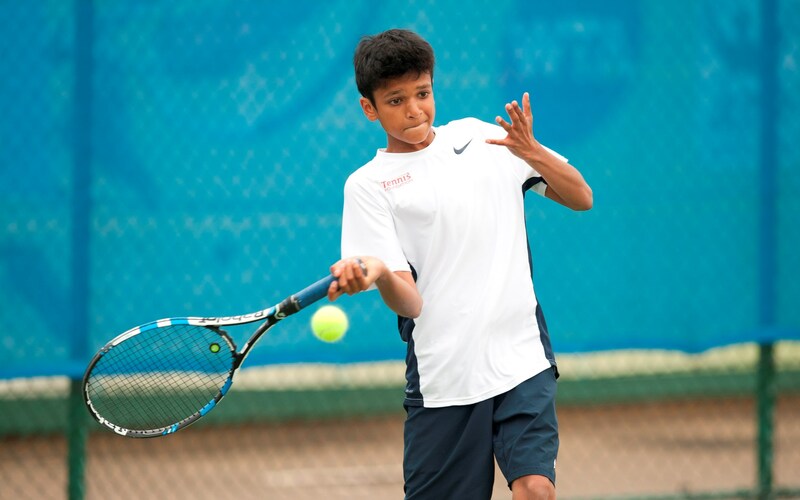 Tennis events will take place at Samsum Tennis Club from 19 – 28 July. 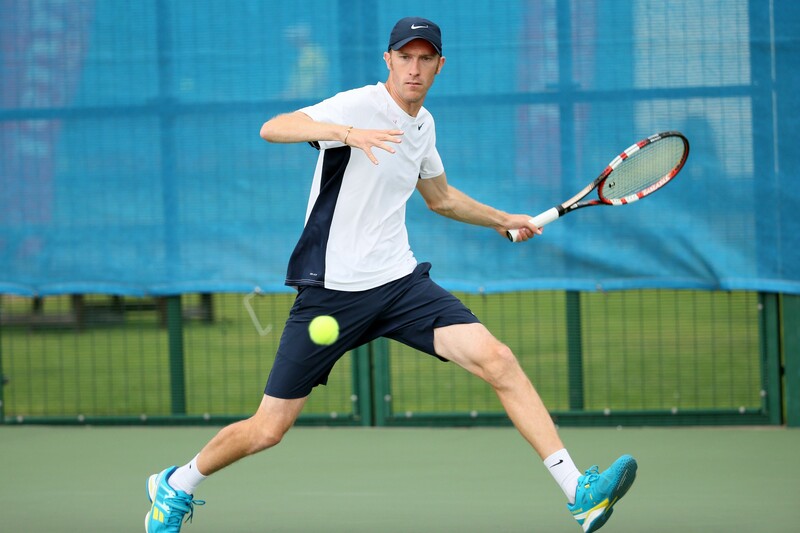 The players will be accompanied by the Tennis Foundation’s National Deaf Tennis Coach and former Deaflympics gold medallist Catherine Fletcher, as part of the wider DeaflympicsGB delegation of 63 athletes representing DeaflympicsGB across 5 different sports. 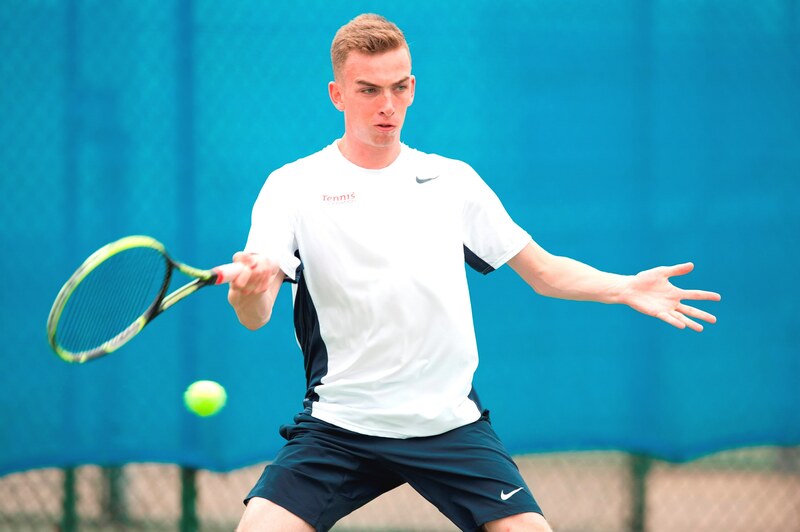 Toby Clifton and Esah Hayat will both make their Deaflympics debuts in Samsun this year. 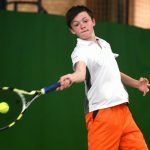 “We’ve got a great mixture of youth and experience in the Great Britain tennis team for these Deaflympics, with all four players having enjoyed medal success in the last two years at either the 1st World Deaf Tennis Championships or last year’s European Championships,” said five-time Deaflympian and two-time Deaflympic medallist Catherine Fletcher. 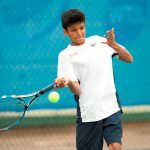 “The Deaflympics is the pinnacle for our elite deaf athletes and having made my international debut at the age of 12 and played in the first of five Deaflympics 20 years ago this year, I’m sure it’s going to be an especially inspiring experience for Esah and Toby as they make their Deaflympics debuts. 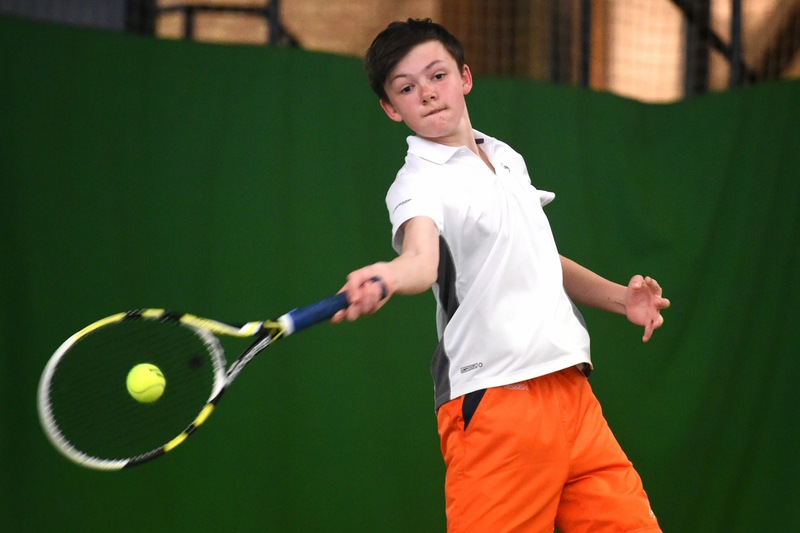 As part of its disability work, the Tennis Foundation oversees a Deaf Tennis Performance Programme and organises ‘Have Go Days’ and Talent ID Camps to help players develop their skills. 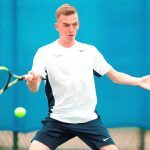 To assist players who would like to progress from playing for fun to competing at the highest level as a deaf tennis player, the Tennis Foundation has produced the Game On guide to advise on the different pathways that can be followed to reach the summit of the sport. Download Player profiles (PDF) – Tap here.